FBV Inc. is a proud member of the American Petroleum Institute (API). 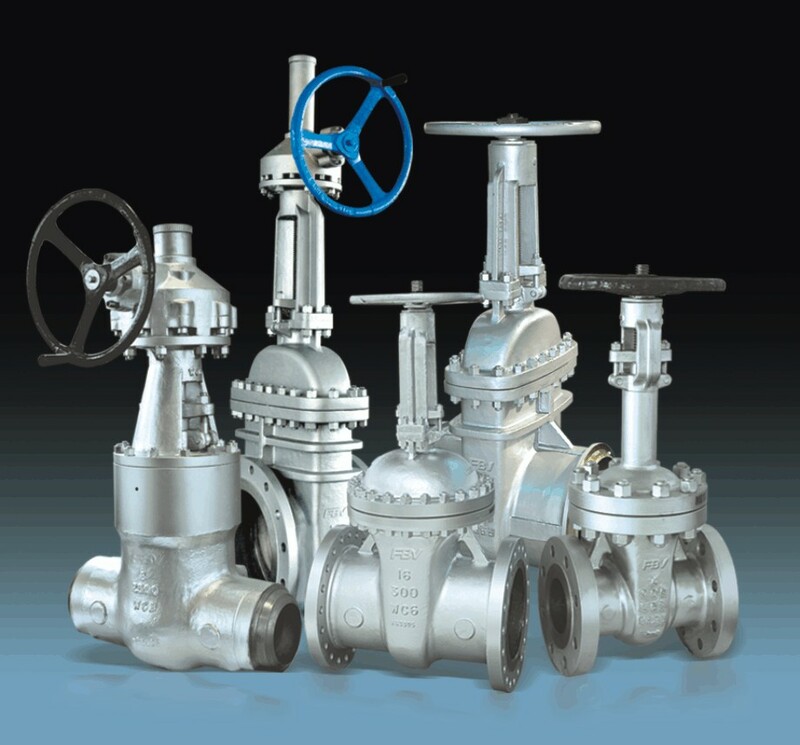 We have established several joint ventures specializing in valve manufacturing, including ball valve, gate valve, globe valve and check valve in carbon steel and stainless steel. 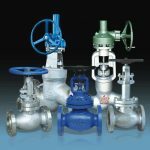 FBV valves have acquired API 6D, API 600 and CE certification and our management system has met ISO9001, ISO/TS 29001 and API Q1. Our products are sold on every continent. Please review our reference list. FBV considers product quality and customers’ requirements as our highest priority. We always strive to better serve our valued customers. We work hard in combining our customer’s interests with our own. We respect and treasure employees’ hard work and share with them the value created by the whole team. We conform to the latest industry standards and place emphasis on managerial, technical and technological innovation. We are looking forward to working with more customers worldwide, creating value together. 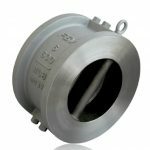 Our well laid out catalogs and extensive product oriented website enables interested customers to quickly find their target. Our web-based customer support system allows our customers to track orders and verify product authenticity within no time. 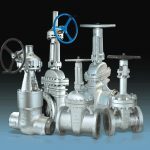 In addition, we provide value-added services to maximize the satisfaction of our customers after they purchase our products. 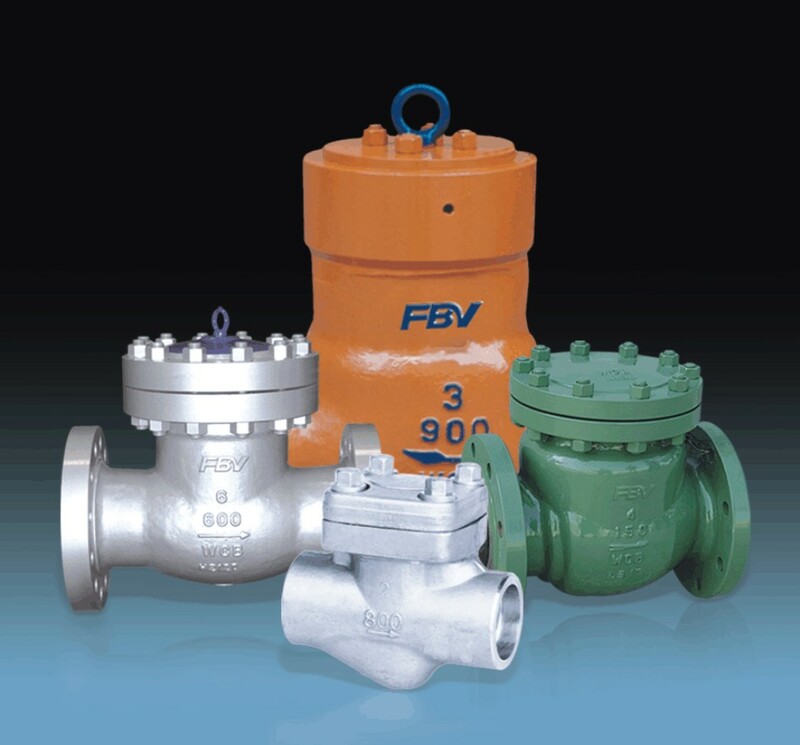 FBV today has over 600,000 square feet of manufacturing facilities and over 500 hundred employees. 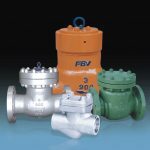 Through its conviction to provide only the finest quality products and services to match the need of our customers, FBV has now established itself as a serious player in the valve business. 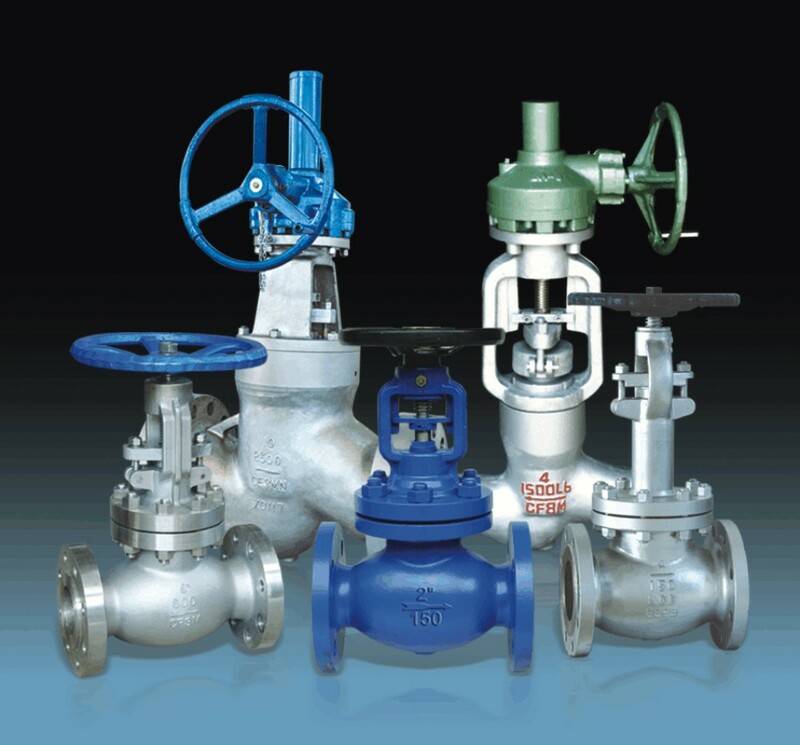 The company has expanded its scope in terms of corporate culture as well as technical expertise. 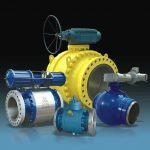 With an extensive network of sales, service and distribution in North America, South America, Middle East, South East Asia, Africa and beyond, we can offer in time delivery for the various needs of our customers. FBV can respond to customers’ requests faster and more efficiently than ever while becoming one of the best partners for your needs.